For our discussion on passion today, we talk with one of the most awesome people we’ve met since we started BIGG Success: Jim Bouchard. He’s a black belt turned motivational speaker. 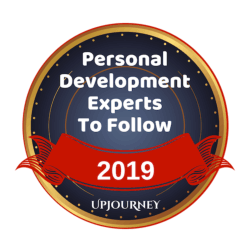 He does a great job helping you get in touch with your personal power. Recently, Jim turned the table on us – instead of us being the interviewers, we were the interviewees! But that doesn’t mean we didn’t take the opportunity to send a few questions Jim’s way – we love to hear his fantastic insight! So today we thought we’d share some of the highlights with you. 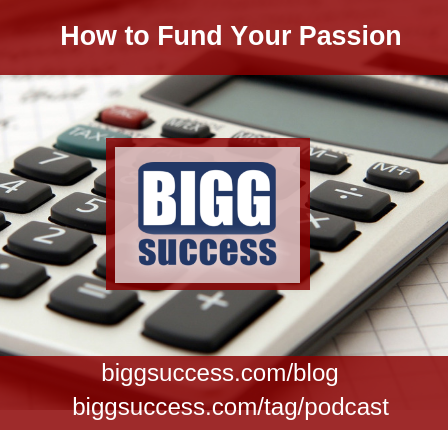 There’s a lot of rhetoric about getting into a business that expresses your passion. The business I’ve been involved with for a long time is the martial arts business. 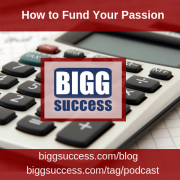 Most martial artists will go into business – start a school – because it’s our passion, but it’s not always the best way to make money. I think that’s a very important, and often overlooked, factor when entering an entrepreneurial life. Passion is necessary, but it’s not the only ingredient that’s necessary. That’s a great distinction. It’s the old story – I have a hobby I love that I turn into a business. Now I don’t love my business or my hobby. Think about your hobbies, but also reflect on the elements of that hobby that you really enjoy. Teaching has been my hobby, because I had my businesses full-time. What I got out of it was the joy of helping people and seeing the light bulb come on. 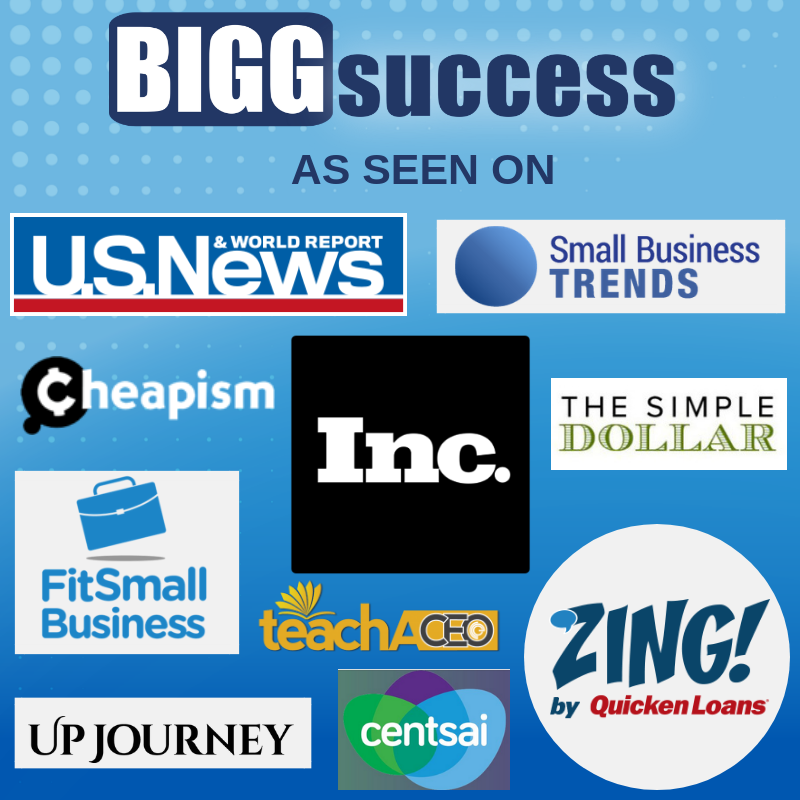 Bigg Success fulfills me in the same way. That’s what people really need to look at. When you open these doors, you find passions that you never knew existed. I didn’t set out to get into the speaking business. I did always have the ambition to write a book at some point, but I never thought I’d go out into the speaking world. Like you, George, I found it was just a natural extension of the teaching that I liked to do – in my case within the martial arts world. You’re such a great presenter, Jim. 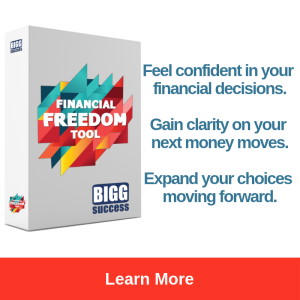 How did that happen for you … that you ended up getting into the speaking business? That’s a great question – it actually came from some of my martial arts students. I was sharing the martial arts philosophies that helped me create an anchor and a sense of value and worth in my life. They found themselves applying these philosophies to their business and personal life. 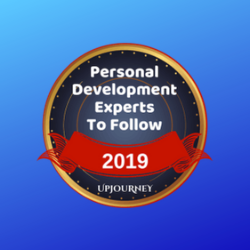 A few of them encouraged me over the years to take my message to a different audience – not everybody wants to learn how to punch and kick, but everyone wants to learn how to develop their personal power, their capacity to act effectively. That’s how it got started. Then one of my mentors told me that I was already presenting every day anyway – I went on the floor and taught! So for me, it was a very natural transition. But I’m going to mark it this way … one of the greatest gifts that I learned from the martial arts was the idea of beginner’s mind. The whole world is open as a learning experience for us and we should never stop to pat ourselves on the back too long. Perfection is not a destination … it’s a never ending process. So I’m going through the same process as a speaker that I went through as a martial artist. I want to learn, I want to grow, and I want to be a better presenter every day. And I know you guys feel the same way! Absolutely, Jim! The thing that strikes me from your story – you said some of your students made a suggestion. With that one little suggestion, and you listening carefully and then processing it, you found this opportunity. That’s something we all need to be aware of – opportunity doesn’t hit you like a train. In most cases, it’s very subtle. But that’s where you’ll find that thing that you really want to do! 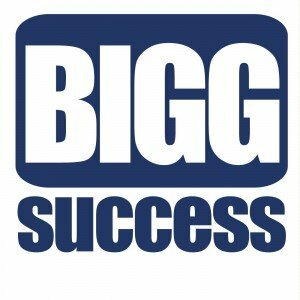 Subscribe to The Bigg Success Show. 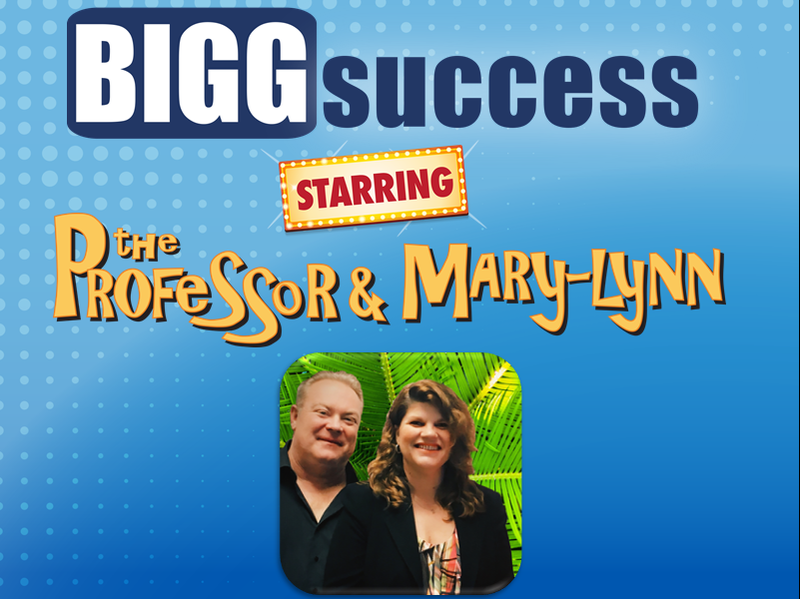 https://biggsuccess.com/wp-content/uploads/2015/07/BIGG-Success-Nurturing-Your-Inner-Entreprener.jpg 0 0 George Krueger & Mary-Lynn Foster https://biggsuccess.com/wp-content/uploads/2015/07/BIGG-Success-Nurturing-Your-Inner-Entreprener.jpg George Krueger & Mary-Lynn Foster2008-08-13 00:30:532018-07-30 11:58:29Is Passion Overrated?